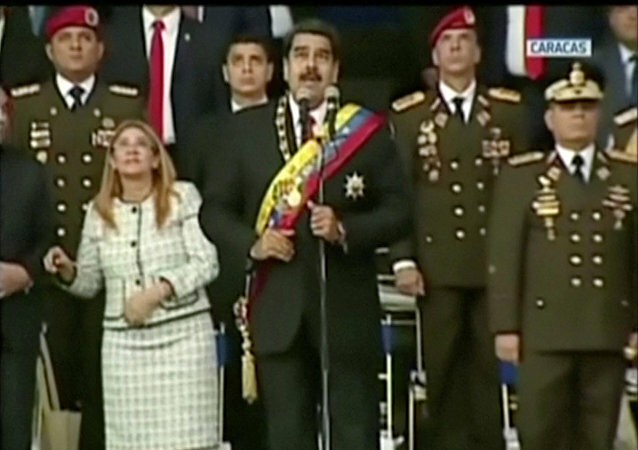 Venezuelan President Nicolas Maduro has accused the United States of orchestrating a coup d’etat in the South American state since Washington recognised a young opposition figure as the country’s interim president. The Trump administration has officially recognised opposition figure Juan Guaido as the president of Venezuela and dismissed Nicolas Maduro’s inauguration as “illegitimate”. Maduro, on the other hand, hit back, saying that Washington has been trying to oust him. Israel's ambassador to Britain, Shlomo Argov, was shot and mortally wounded in 1982, giving Menachem Begin's government the excuse needed to invade Lebanon and drive the Palestine Liberation Organisation (PLO) out of Beirut. 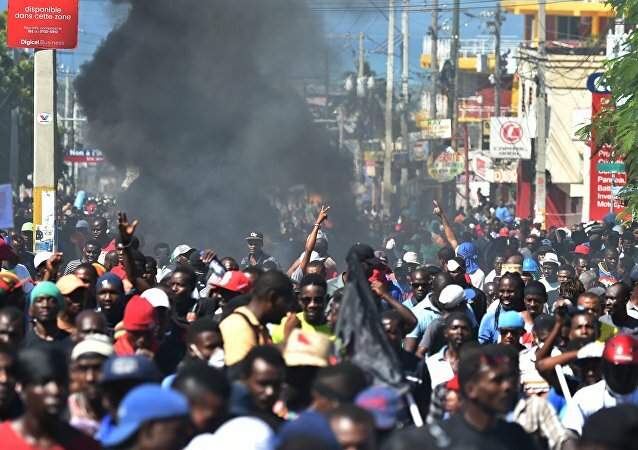 Amid deadly clashes that occurred among protesting crowds across Haiti, the local US Embassy issued an alert warning its employees against leaving their shelters “until further notice” and announced late opening hours the following day. 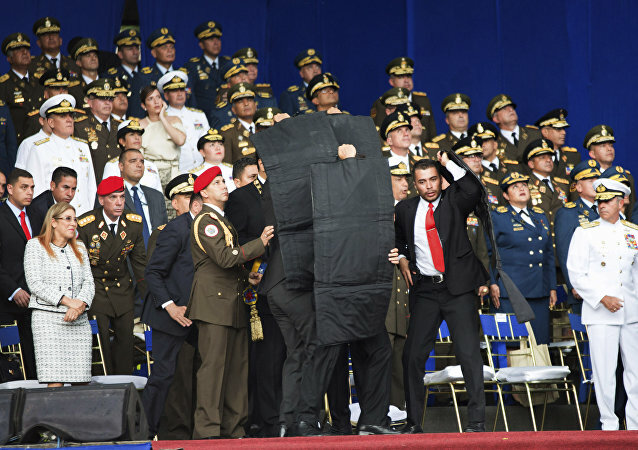 MEXICO CITY (Sputnik) – Venezuelan President Nicolas Maduro argued on Thursday that the United States had allegedly instructed Colombia to organize his assassination. 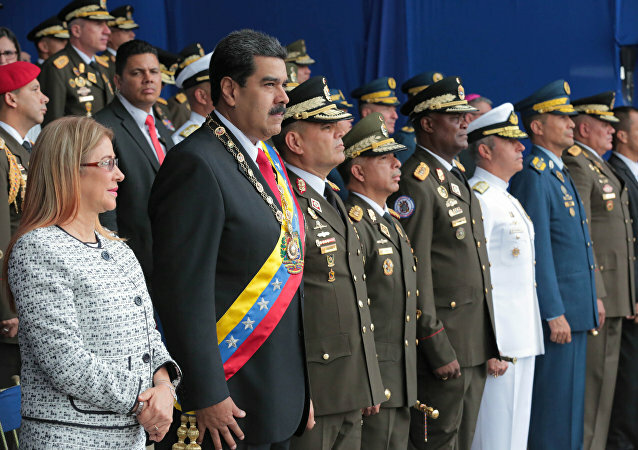 MOSCOW (Sputnik) - The Peruvian authorities have received a request from Venezuela to locate two people who were reportedly involved in the recent assassination attempt on Venezuelan President Nicolas Maduro and may be hiding in Peru, the Peruvian Foreign Ministry said. Venezuelan President Nicolás Maduro has said that he would allow US FBI agents into the country to help investigate the alleged assassination attempt against him. MEXICO CITY (Sputnik) - Venezuelan President Nicolas Maduro asserted on Saturday that some of those responsible for the failed attack on his life have taken shelter in Peru. MEXICO CITY (Sputnik) - Colombia has not received yet Venezuela’s request to extradite a number of suspects that the Venezuelan authorities consider involved in the attempted assassination of the country's President Nicolas Maduro, Colombian Foreign Minister Carlos Holmes Trujillo said Friday.